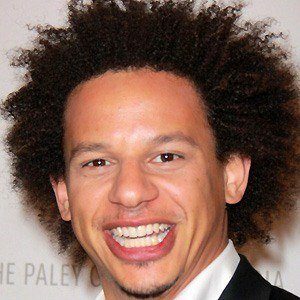 American actor and comedian who created and starred in The Eric Andre Show on Cartoon Network's Adult Swim. In 2018, he began voicing Luci on Netflix's Disenchantment. He also had a role in the 2013 film The Internship. He had an early role in the 2009 film The Invention of Lying. He guest-starred on the popular television show 2 Broke Girls in the role of Max's love interest Deke. 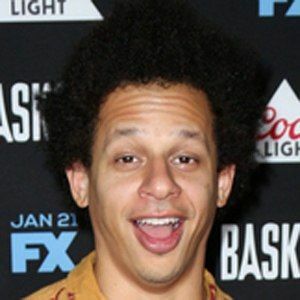 He was born to a Haitian father and Jewish mother. 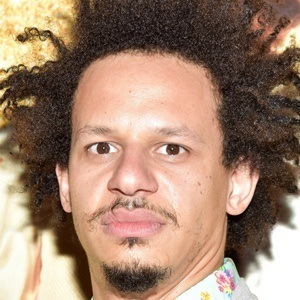 He briefly dated actress Rosario Dawson in 2017. 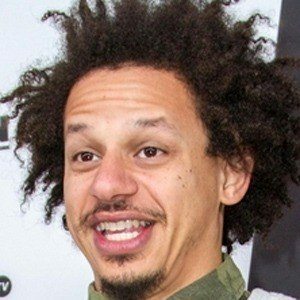 He co-starred with Hannibal Buress on The Eric Andre Show and toured with him.